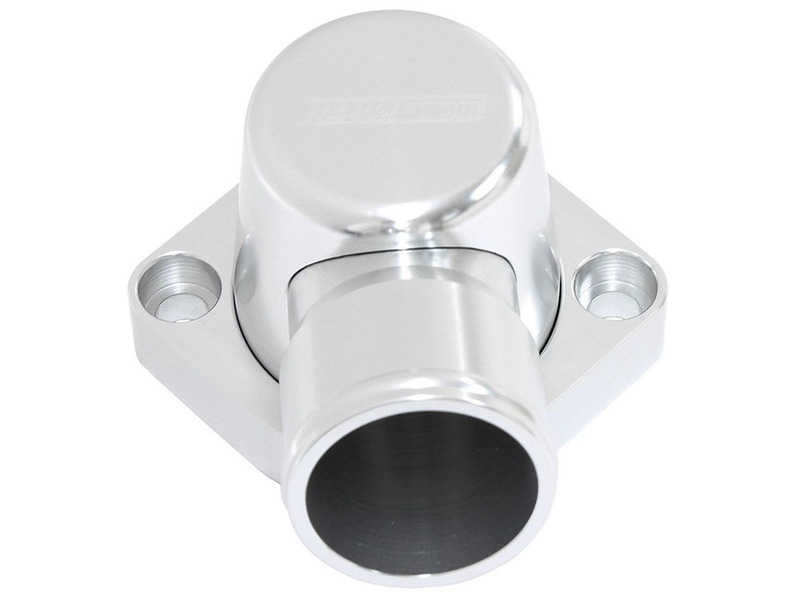 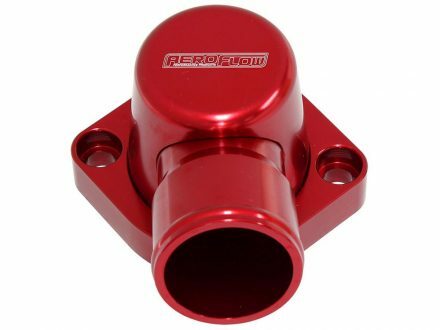 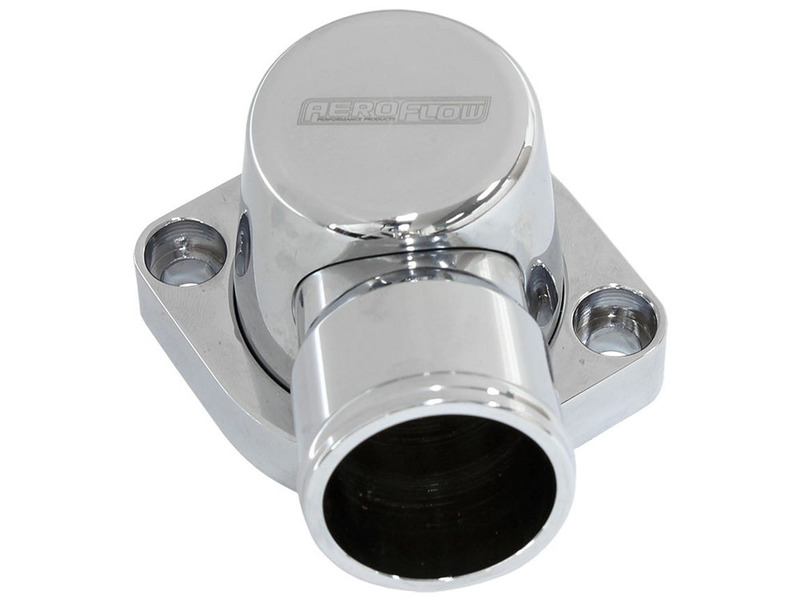 Aeroflow Performance Thermostat Housings swivel 360 degrees for ease of installation. 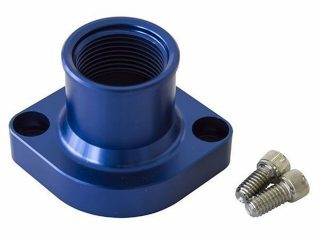 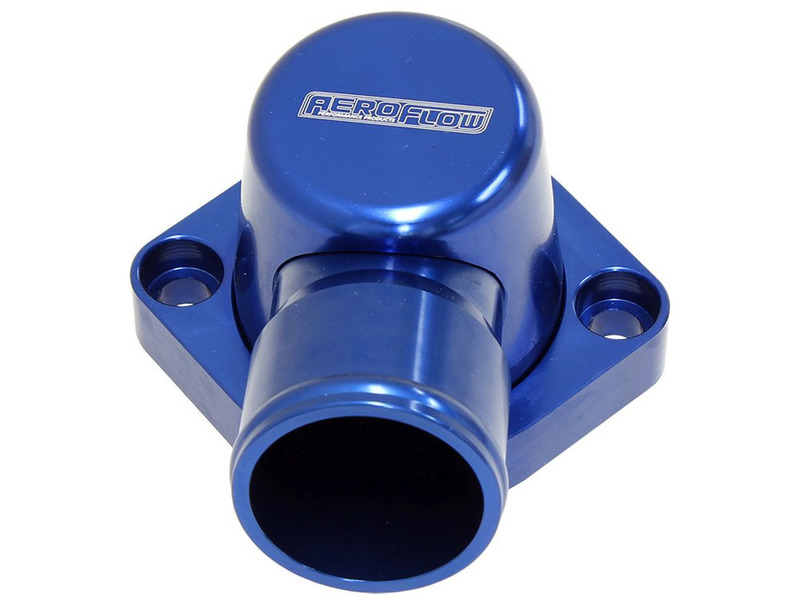 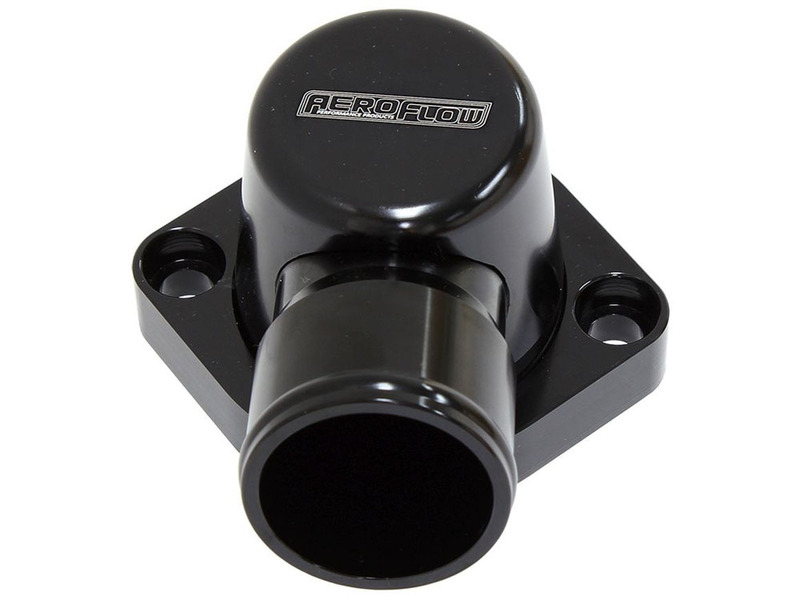 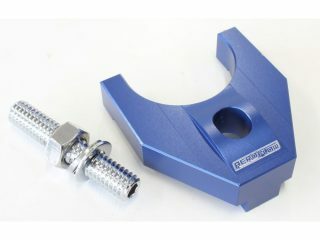 They are machined from T6-6061 billet aluminum and are anodized in several finishes. 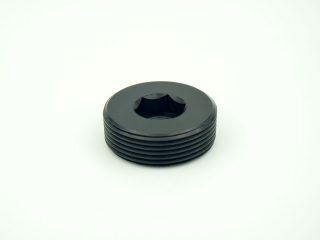 The housing uses an O-ring to seal instead of a paper gasket.